She goes by the name of “My Old Hell Freezes Over Friend” (MOHFOF) in my top sekrit online journal, to which a few of you are privy. The wench is dead now, and I am in another country. I feel I can put my real name to this story. If not hers. Call her Camille. She married a physician and became a drug addict, not an uncommon career path for well-bred junkie girls. He’s the one who told her that in med school, the breasts of cadavers were cut off and thrown away as spurious tissue. She got rid of him. She did have a lip on her. Toward the end of her run, some artistic Bohemian pimp boyfriend suggested she turn tricks to support her habit. How hip was that? It might have been the deep-set shadow of her eyes, the way the light gleamed through her pale blue irises, but she always looked as if her eyes were filling with tears. 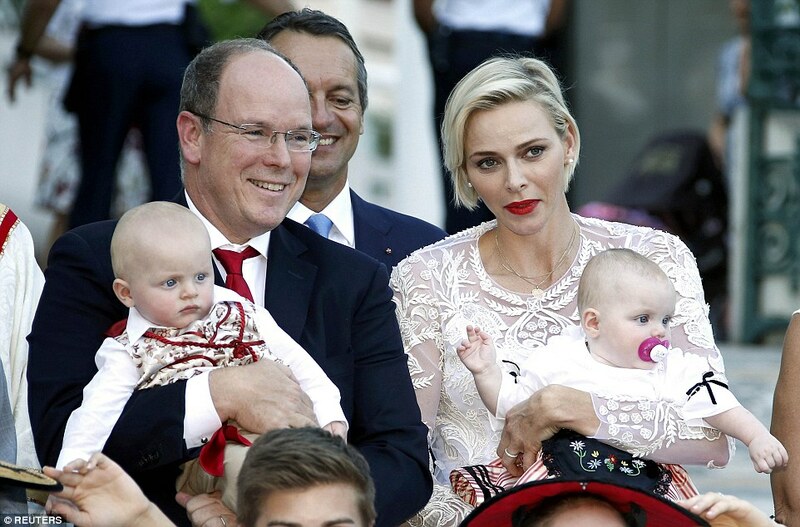 Princess Charlene of Monaco and her children have the same eyes. I like to believe it was that which made him even a little gentle. Maybe her eyes were filled with tears. It was her last failed job interview. She died 30 years clean. Please don’t ever forget why people become prostitutes. Oppose the Amnesty International decriminalization campaign.